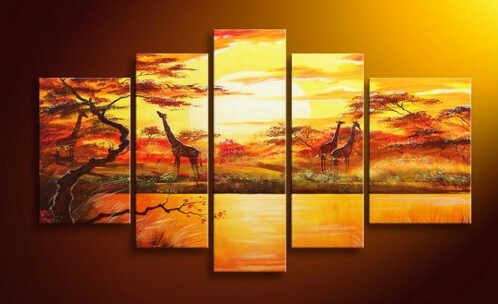 An extra large canvas art can serve as a magnifying lens through which the room appears larger that it actually is. 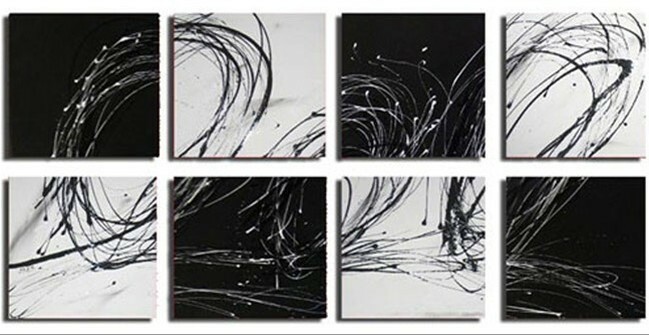 These paintings, which range from two-piece to the six-piece gives appeal to different types of backgrounds. 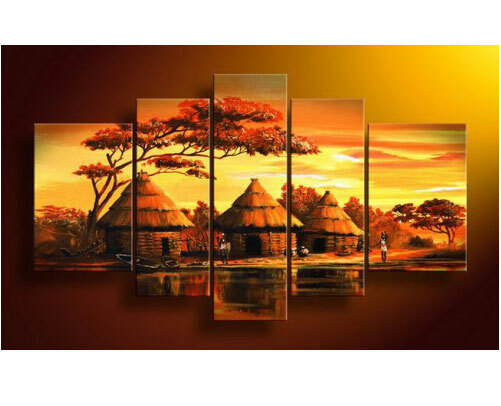 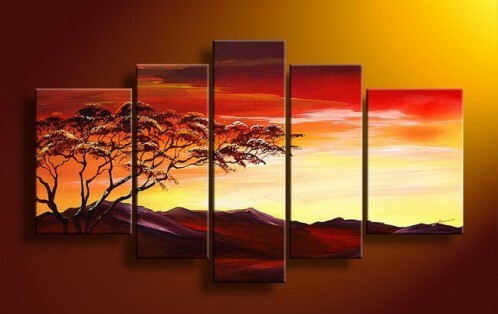 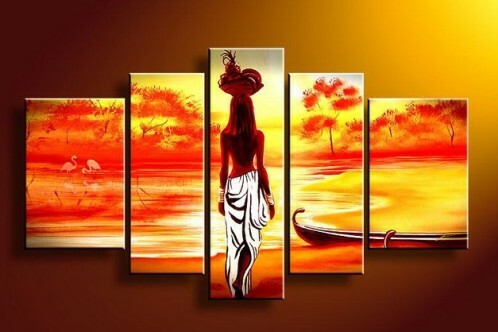 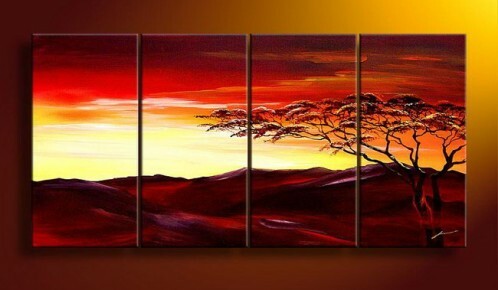 If you have huge empty space on the wall, then try some large canvas paintings or canvas art sets to cover the space. 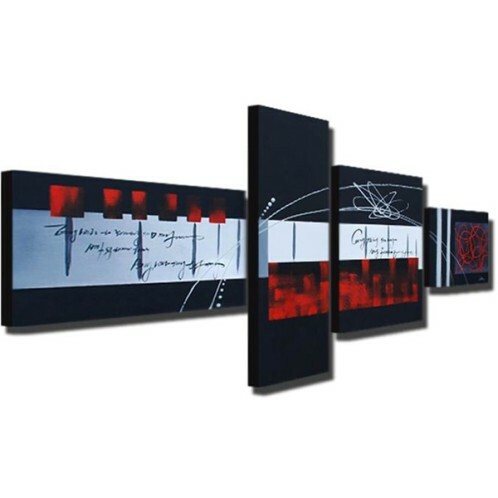 If your home is more like modern style, i would recommend large abstract or contemporary canvas art.